Edwin Leong is a Chinese billionaire businessman and philanthropist. 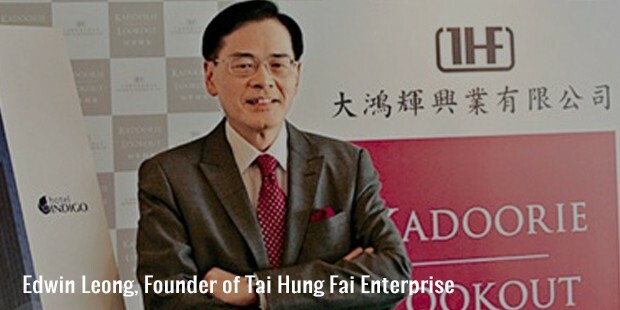 Mr Leong is the Chairman and Founder of Tai Hung Fai Enterprise Co. Ltd., a real estate developer company. He holds stakes and shares in more than a hundred hotels and residential properties of Hong Kong city and Macau city. He has investments in retail stores and industrial offices. According to Forbes magazine, Leong is the 628th richest billionaire in the world and 18th richest in Hong Kong as of 2015. Edwin Leong was born in 1951/52 to Henry G. Leong. His father was a close client and comprador of Jardine Matheson, the famous British trading house. Edwin's father passed away when he was just nine years old. Edwin has a degree in Bsc from the University of British Columbia. He did his Msc from the University of Toronto. Leong founded Tai Hung Fai Enterprise in 1977. The company has grown exponentially since its inception. Leong diversified the company and its market base in multiple industries across the globe. The company operates from Wan Chai, Hong Kong. It is one of the fastest growing business organizations in China in the last ten years. Edwin has international collaborations with a residential rental company, Oakwood hotel in Los Angeles and Onyx hotels in Thailand. He ventured in the hospitality industry in 2013. His first hotel is the Inter Continental. The hotel was constructed in place of a five-year old building near Queen’s Road East. Edwin says he wanted an “iconic building”. 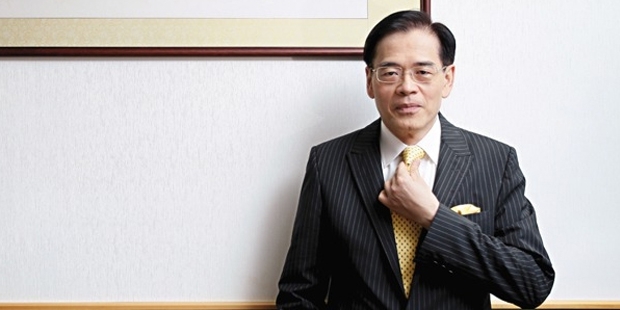 Edwin Leong is among the richest 1% in Honk Kong with a fortune of around $2.9 billion. Leong has donated more than two million dollars to Polytechnic University for free monitoring of the needy and elderly and to address their medical needs with the use of a mobile medical facility. He has donated more than seven hundred thousand dollars to a community hospital ‘Tung Wah’ especially for older citizens suffering from dementia. 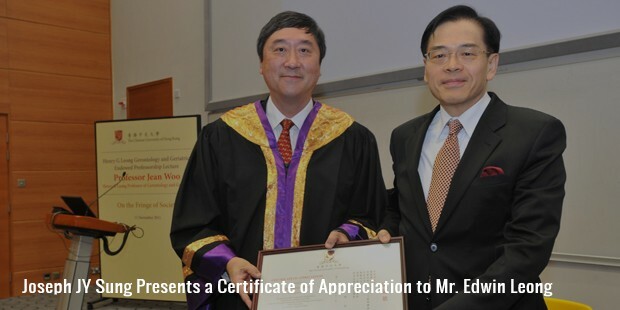 His Tai Hung Fai Charitable Foundation extends support scholarships to several universities. Leong funds programs that seek to help the underprivileged in Mainland China and Honk Kong city.